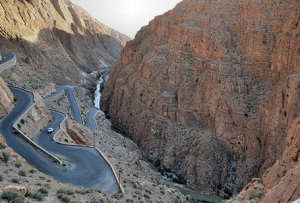 Morocco has an incredible array of fantastic places to visit. 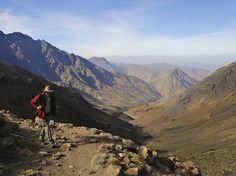 From souks to dunes and harbours to rock formations – no matter what type of holiday you’re looking for, there will be something for you in Morocco. Don’t forget to take your camera to capture the culture, scenery and your adventures! The medina is the old part of the city located within tall red walls. 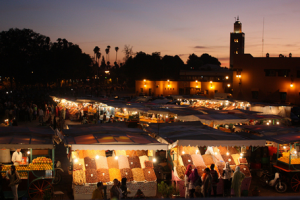 It is one of the main tourist attractions and full of market stalls and shops or ‘souks’. You can get haggling with sellers to buy some traditional goods and try local foods too. 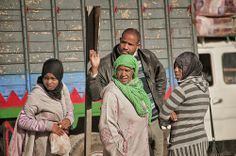 As Jodi Ettenberg suggests here, navigating the medina can be quite a task, ‘even the most seasoned of travellers will get lost’. Many tourists describe it as a maze – so having a guide with you can ensure you have a great experience. 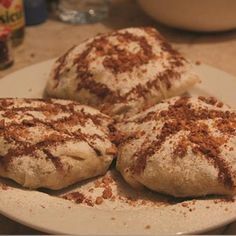 On all of our private tours we guide tourists around Marrakesh. The DadesValley has incredible rock formations. The main road going through these rocks is known as the ‘Road of a Thousand Kasbahs’. It’s no surprise, then, that you’ll see many fortresses in the area. You can go for treks suited to you. You’ll come across a river that runs through the valley. On one side of the valley lies snow, with the other having a semi-desert environment, making the valley a fascinating environment to visit for many. Some of the plants in the valley include silver birch trees and wheat. Nomads still live in caves close to the valley too. If you’re looking to do something really exciting, the dunes are fantastic. 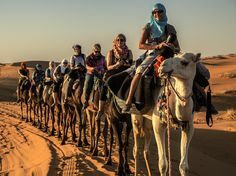 Here, you can go camel trekking – a true experience, even if you’ve done it before, as the vastness of Merzouga’s dunes will amaze you. A day spent trekking through the beautiful, silent dunes makes for a once-in-a-lifetime adventure and also some terrific photos! 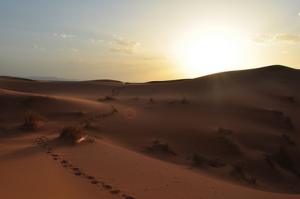 On our 12-day activity tour, you can even opt to sleep under the stars on the dunes – a truly incredible opportunity. 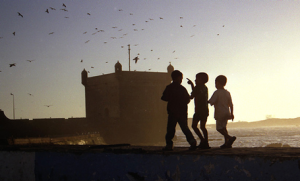 Essaouira is located on the coastline of Morocco. The town’s architecture resonates with its Portuguese and French history, with white and blue buildings. ‘Mogador’ is it’s Portuguese name. There is also a fishing harbour, which is one of the main harbours within Morocco. Needless to say, Essaouira is another location where you’ll get a real opportunity to get an insight into a Moroccan town’s culture. Although this is a popular location for excursions, if you’re looking for somewhere a little less busy, Essaouira is ideal. Some of the remains of this ancient Roman city still stand today. You’ll get to see beautiful mosaics, columns, arches and other ruins. 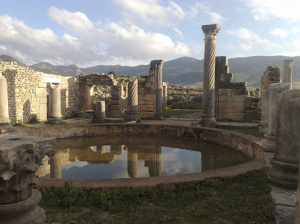 If you’re into history, this is definitely the place to visit in Morocco. With breath-taking surrounding views too, you’ll get some incredible shots if you bring your camera along. 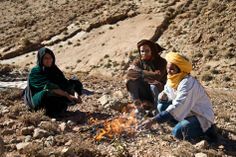 Morocco has so much to offer, regardless of whether you’re after a relaxing trip or an adventurous getaway you’ll find plenty of places and activities that fit the bill. 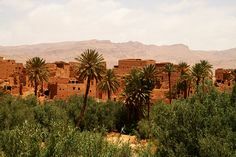 With a city full of souks, incredible rock formations, beautiful dunes, breezy coastal towns and ancient ruins to explore, you’ll undoubtedly have an unforgettable trip to Morocco.